Likely you’re reading this because you suffer from PTSD. I’m sorry to hear that, and suspect you have a story to tell that is quite intriguing. My guess is, you’ve also spent a lot of time and energy trying to feel better. Maybe you’ve found some things that work great, or things that only work a little, and others that don’t work at all. Sound familiar? Yet it remains an ongoing struggle -one that you worry you’ll have to manage for the rest of your life. One that will always continue to prevent you from being your authentic self 100%. I’d like then, to offer you this short webinar, which can be a huge step toward turning this around. This webinar is unlike anything you’ve ever experienced before. 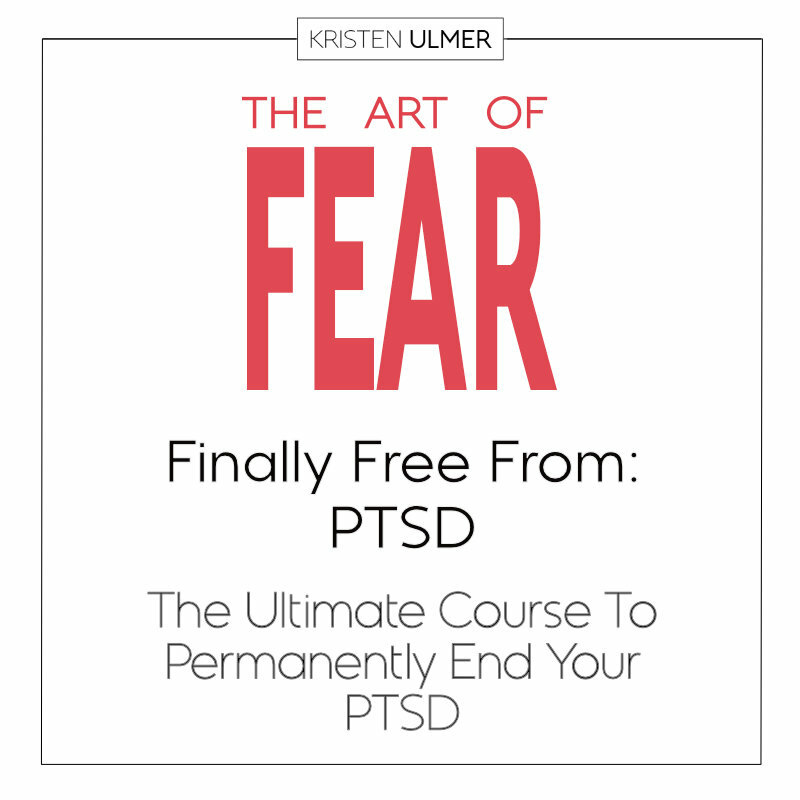 It will outline the exact cause for PTSD- in no uncertain terms- (note: it’s surprisingly different than you think). Plus it will offer you a solution that you’ve never considered before. And when I say solution, I mean a permanent solution. No more just daily management. Please watch the webinar, at very least you won’t regret it. 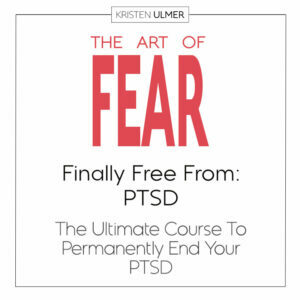 And it just might be the single most important action step you take, setting you up to be finally free from a life time of PTSD management, getting you back 100% on course to being who you were really meant to be.